BARCLAYS BANK - The Heritage Trust had arranged to launch the story of how Herstmonceux Museum was re-discovered and saved from oblivion, but Barclays Bank put a spanner in the works by closing down an account that was to be used for this purpose - this was despite asking if the account was needed, and being told about the planned publication project - by recorded delivery. The Trust have recently written to Jes Stayley and John McFarlane about this matter, but so far the duo have passed the buck, trying to avoid direct involvement, though they are the controlling minds of the company. In closing this account and copping hold of the money in it, it appears as though Barclays may have committed a criminal offence as per Section 4 of the Fraud Act 2006. As of November 22 2016, Barclays said they would looking again at this matter with hopes of a resolution, though the Financial Services Ombudsman was suggested by the bank to be a necessary pit stop, in fact the FSO could offer no assistance, leaving it to the authorities are not to take over to help find the money that is missing! The Trust had arranged to launch the story of how Herstmonceux Museum was re-discovered and saved from oblivion, but Barclays Bank put a spanner in the works by closing down an account that was to be used for this purpose. Barclays Bank has had a number of Chief executive officers and Chairmen since 2010, when they got caught red-handed fixing rates. Banking should be open and honest. Every person and organization should have an entitlement to an account even if it is infrequently used. These institutions are there to serve the public, but instead cream off massive salaries and bonuses, all the while scheming to fix deals so that they continue to profit for shareholders that do nothing to earn a wage, but speculate on the efforts of others, so enslaving those who in our present society, are forced to borrow money to survive - making them slaves to banks. Financial Slavery should be abolished. Banking should be rigidly controlled with compensation schemes for those who are deprived of services or otherwise discriminated against. It is alleged that Barclays Bank acted to close an account that was in good standing. The method used to close the account that was not earning them money for 'fat cat' bonuses was to send a letter advising that that was their intention, but with no explanation as to where the money deposited would go. The Trust wrote back to Barclays by recorded delivery, explaining that the account was needed in connection with the fund-raising publication - and to please keep the account open. But closed it was, in breach of contract and in denial of the right to a bank account. The bank finally offered compensation for the trouble of the Trustees to 2014 of just over a £hundred pounds, but failed to reopen the account or the give back the money they had defrauded the Trust of. There has so far been no mention of lost opportunity or just satisfaction for Human Rights violations. We find it incredible that "Fat Cat" executives can value the efforts of people trying to conserve history so low, while they make off with £millions. It appears from this very ordinary and everyday story that nothing much has changed at Barclays. Clearly this mess in not of the making of James Staley and John MacFarlane, but they now know about it and ultimately, decide how to put things right. 2010 - BOB DIAMOND & JERRY LES MISSIER - American-born investment banker Bob Diamond ended his less than two year run as Barclays’ CEO in July 2012, when he became the first major casualty of the Libor interest rate rigging scandal. His run at the top was good when it lasted though - he was the world’s second-highest paid banking boss in 2011, even though the group’s return on equity dropped from 7.2 to 5.8 per cent that year, and its share price underperformed the overall banking sector by dropping almost a third. Former Barclays executive, Jerry del Missier, told MPs he was instructed by his then boss, Bob Diamond, to cut the bank's Libor interest rate submissions. Missier, who quit as Barclays chief operating officer, has appeared before the Treasury select committee in July 2012. Asked if a 2008 phone call from his boss was an instruction to cut the rates Mr del Missier said "yes it was". In June 2012, Barclays was fined £290m after admitting trying to manipulate Libor from 2005 to 2009. Del Missier followed Bob Diamond, whose surprise resignation came in the wake of revelations that some of the bank's traders fixed the London Interbank Offered Rate (Libor) in order to benefit their trading positions. "My 15 years at Barclays have been a time of great accomplishment, both for me personally and for the bank," del Missier said in a statement. An investigation by the Financial Services Authority exposed Barclays traders conspiring with another department responsible for reporting the rate at which Barclays borrows from other banks in order to manipulate the figure. 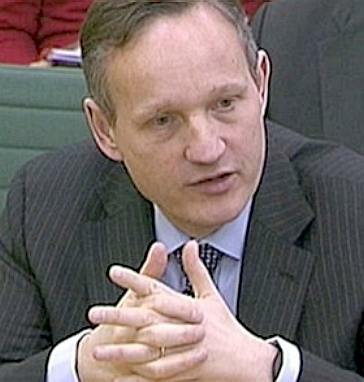 Barclays chairman Marcus Agius confirmed that del Missier had told the bank's staff to lower Libor rates. Embarrassing emails revealed the pally relationship between the two departments. "Dude. I owe you big time! Come over one day after work and I'm opening a bottle of Bollinger," wrote one trader to a submitter after a rate fixing. As a result the bank was slapped with a £59.5m fine, the biggest ever in the City of London. There have been calls for criminal prosecutions for those acting fraudulently and the Serious Fraud Office is examining the evidence. 2012 - ANTONY JENKINS - Saint Antony was fired by chairman John McFarlane, a gruff Scottish banker nicknamed Mac the Knife for his take-no-prisoners attitude. It was said that Jenkins failed to make enough headway cutting the forest of bureaucracy engulfing Barclays, and struggled to improve the performance at the investment bank. Barclays ousted its chief executive of three years with a £2.4million golden parachute only hours before the Chancellor took to his feet to deliver the Budget. Mr Jenkins extracted more than £5million last year and a string of long-term incentives yet to pay out, despite the fact the lender has yet to recover fully from the crisis. McFarlane denied that Barclays had deliberately put out the news of his departure on Budget day, when all eyes would be on George Osborne. 2015 - JAMES STALEY - Laughing all the way to the bank! In a memo to staff Jes said: “I feel keenly we must continue to strengthen trust in Barclays. The trust of our customers and clients, reciprocated in our commitment and service to them, is the foundation of our success, the most valuable quality we can nurture and the key to unlocking shareholder value. “We must therefore complete the cultural transformation of the group. There can be no retreat from becoming a values-driven organisation which conducts itself with integrity at all times. My ambition is to restore Barclays to its rightful standing – successful, admired and well regarded by all.” Fine words Jes, now let us see that in action. 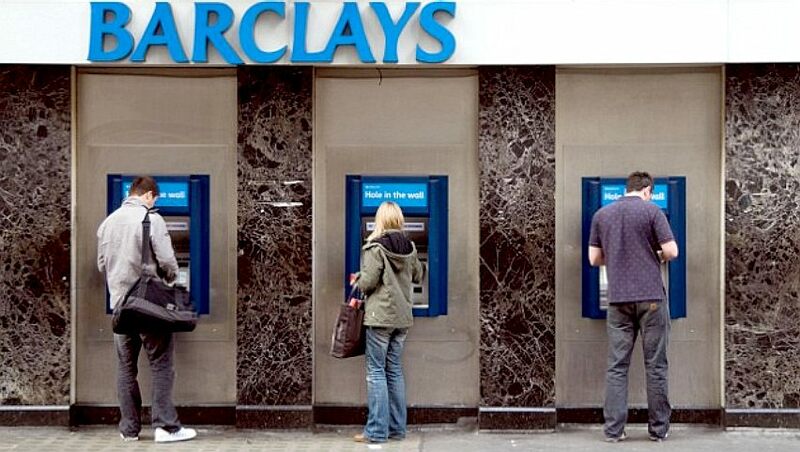 Barclays is four times more likely to refuse customers refunds after frauds than other banks, it has emerged. Banks are supposed to reimburse people who have money stolen from their accounts, unless they were negligent by writing their pin number down or telling someone the code. But figures released today show up to 4,000 customers of Barclays have had to go to the Financial Services Ombudsman in the past five years in a bid to get their money back. The number of bank frauds has surged in recent years, with 3.2million online cases reported in the past year alone. Figures obtained under Freedom of Information Act by The Times show that some banks are less likely to return money stolen than others. Barclays is among the worst offenders, with their customers four times more likely to lodge complaints with the ombudsman than customers of HSBC. Their customers are also twice as likely to be denied a refund before the ombudsman finds in their favour than the average high street bank. Fraud victims can spend up to year fighting to get their money returned, the figures reveal. A spokesman for the ombudsman said: 'The rules governing card fraud make it clear that it's for the card provider to prove that a consumer has been negligent with their PIN. A spokesman for Barclays told The Times: 'We are disappointed with our performance and are confident that we will see the position greatly improved in the future - because we must. 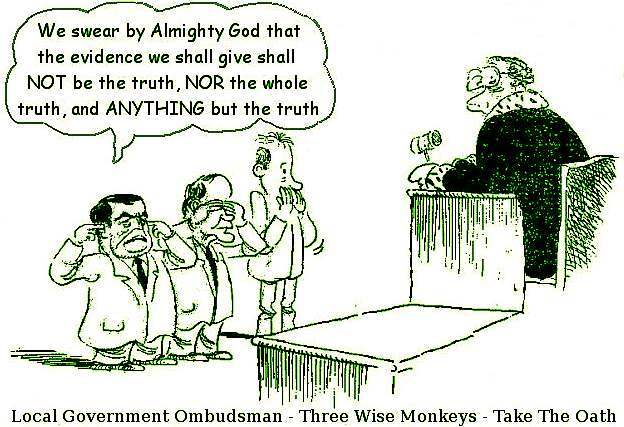 A survey by Which? published last month found 29 per cent of bank fraud victims had to wait between one and four weeks for reimbursement, with seven per cent waiting even longer. The consumer group said Lloyds Bank and Nationwide were the best rated debit card providers for dealing with the crime, which Barclays bottom. John Lewis and Waitrose were the best rated credit card providers, while Halifax was the worst rated credit card provider. Today's figures were published as it emerged thousands of computers across Britain are thought to have been infected by a virus which harvests online banking details so fraudsters can gain access to accounts. The National Crime Agency (NCA) said Dridex malware had been developed by technically skilled cyber criminals, with UK losses estimated to run into the tens of millions. Barclays is up to four times more likely to deny customers a refund for fraud than other high street banks, an investigation by The Times has found. Almost 4,000 customers of the bank have complained to the Financial Ombudsman Service about being left out of pocket over the past five years, more than at NatWest, HSBC and Nationwide combined. A ruse to sweep monies from legacy savings and other accounts into Barclays coffers may be a fraud occasioned by this bank on a scale yet to be investigated. Banks are institutions that are bound by the tenets of the Fraud Act 2006, wherein it is clear that a failure to safeguard the financial interests of their account holders constitutes an act of fraud regardless of whether or not it was intentional. As to intention, it is clear from the effort that goes into the copious mailings targeting accounts that are less used, that it appears that this bank thinks that it is unlikely that account holders will notice if they close accounts and hold on to the monies that are lodged therein. Clearly, correspondence from concerned account holders seeking to preserve their assets is being ignored - which tends to suggest that there never was a mechanism to deal with letters from account holders to keep their accounts open in the first place. Those that do make a fuss are offered derisory sums that they cannot cash in any case, because the account that it is made payable to is closed. Such offers are therefore disingenuous and pay no heed to consequential losses or lost opportunities. The fact that those who use accounts less are targeted is a potential violation of Article 14, as it discriminates against those with smaller deposits and lesser activity in favour of those with larger sums who use their accounts more often. It's a very fine line between efficiency and fraud and discrimination. On this occasion it looks as though those lines may have been crossed. IT'S NOT JUST COUNCILS TELLING FIBS - Banking also has its fair share of dubious officers. MAC THE KNIFE - When John McFarlane took over as Barclays chairman in May 2015, investors were thrilled. Here was an experienced banker with a no-nonsense style whose arrival would herald a turnaround in the bank’s faltering performance. But in the past fortnight, the 68-year-old Scot has lost much of his sparkle. Regulators, politicians and investors have started to fret about the disruption he is causing inside one of Britain’s biggest banks. Mr McFarlane has been criticised in the industry for the way he crudely fired his chief executive Antony Jenkins and then stepped into the role himself. In the past few days, the impression of a bank in turmoil, and a chairman on a power trip, has intensified as Sir Mike Rake announced plans to step down as deputy chairman by the end of the year. The episode prompted an irate call from a top Bank of England official to request that Sir Mike stays on the board longer to restore stability. Speculation had been rife that Mr Jenkins’s days were numbered ever since McFarlane was named as the successor to Sir David Walker last year. McFarlane was dubbed “Mack the Knife” for the way he swiftly stepped in to replace Andrew Moss as chief executive of Aviva after arriving as chairman of the insurer. Mr McFarlane had a reputation for a brutal and direct approach. 2012 - SIR DAVID ALAN WALKER - Was born on the 31st of December 1939. He is a British banker and former chairman of Barclays. He was chairman of Morgan Stanley International from 1995 to 2001, and 2004 to 2005, and remains a senior advisor, somewhat confusingly, since we would have thought that was a conflict of interest for the Monopolies Commission to look into. 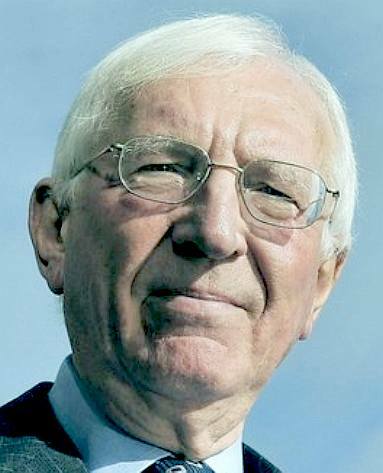 Walker was previously Assistant Secretary at the Treasury (1974–77), chairman of the Securities and Investments Board (1988–92), executive director for finance and industry at the Bank of England (1989–95) and deputy chairman of Lloyds TSB (1992–94). In 1994 he also joined the Washington-based financial advisory body, the Group of Thirty. In 2007, Walker was commissioned by the UK private equity industry to produce guidelines for disclosure and transparency in private equity. 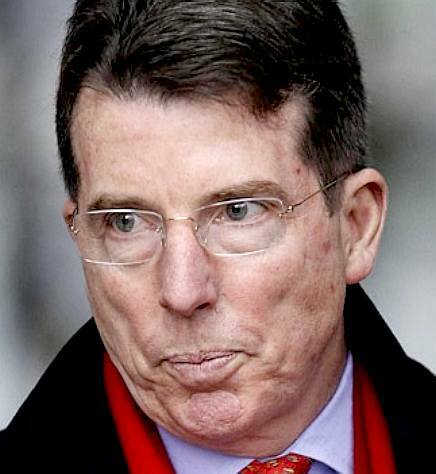 On 9 February 2009, he was appointed to lead a government enquiry into banks' corporate governance; the appointment was criticised. 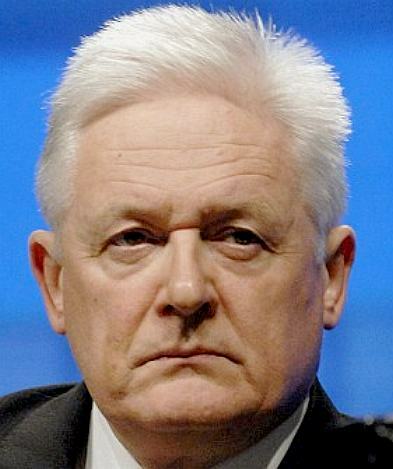 On 9 August 2012 he was appointed Chairman of Barclays effective 1 November. On 1 July 2015, Sir David Walker was appointed to global investment manager, Winton Capital Group, as its non-executive Chairman to support the Group’s ambition of becoming a global institutional asset-management group. 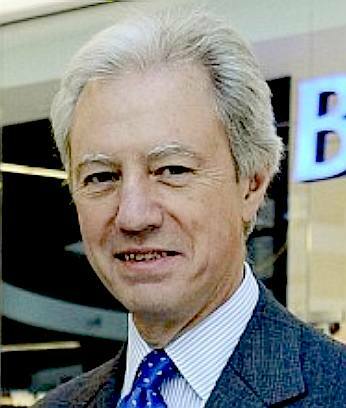 2012 - MARCUS AGIUS - Barclays’ tainted chairman Marcus Agius will pocket a £375,000 payoff in October when he leaves the bank to make way for his replacement, Sir David Walker. The bank, seeking to rebuild a reputation battered by the Libor rate-rigging scandal, said Walker, an investment banker, will become chairman on November 1 after joining as a non-executive director within weeks. 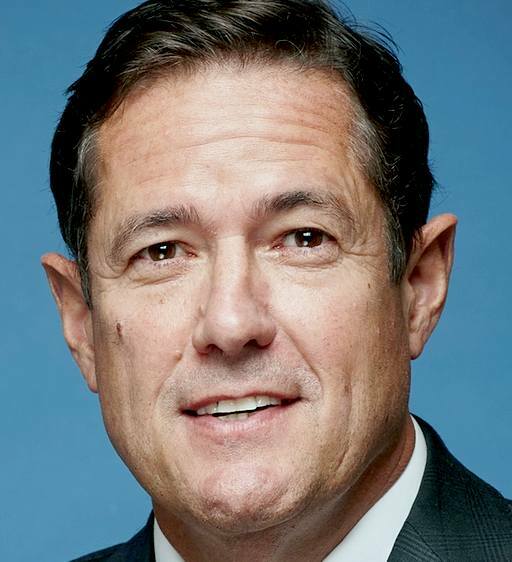 Agius, who announced in June he would step down in a botched attempt to save Barclays’ former chief executive Bob Diamond, also owns shares in Barclays worth £412,000. The bank has been left in chaos after four of its most senior executives – including Agius, Diamond and his right-hand man Jerry del Missier – quit in disgrace. But the scandals have kept on coming. Yesterday it emerged that the Serious Fraud Office in London has been handed details of the Financial Services Authority’s probe into Barclays’ £11.6billion bailout by Arab investors in 2008. The Financial Services Authority is concerned about massive investments made in the bank by the royal family of Qatar. The deal was masterminded by powerful financier Roger Jenkins, who is dating supermodel Elle Macpherson. Investigators are focusing on commission payments made by Barclays to middlemen involved in the Gulf deals. 2010 - FAT CAT IN THE HAT - Ricci Rich's massive pay-cheques and flamboyant behaviour no longer struck the right chord after the bank was hit with a £290m fine for rigging Libor, and at a time when Britons were being forced to tighten their belt. Ricci was by Diamond's side when he began the 14-year process of turning Barclays' defunct investment bank, BZW, into what was to become Barclays Capital. 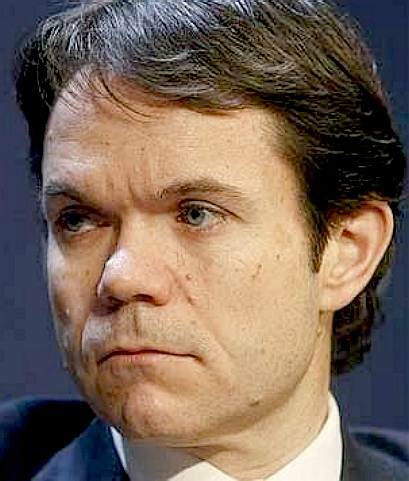 Ricci was in New York when Diamond failed to save the ailing US bank Lehman Brothers from bankruptcy in September 2008 – only to then take control of the Wall Street operations of the collapsed bank days later. Along with Jerry del Missier, who also quit in the frenetic days after the Libor crisis, the trio drove fast-paced growth which generated racy returns. The review into the culture of Barclays by City lawyer Anthony Salz found that a long-term incentive plan paid £170m a year between 2002 and 2009 to 60 top investment bankers, whom he did not identify. Since 2010, Ricci has been handed shares worth £70m or so from long-term plans dating back five years – on top of a salary of around £700,000 – and will have taken out millions more in preceding years. The 2011 Sunday Times Rich List estimated he had a £54m fortune. 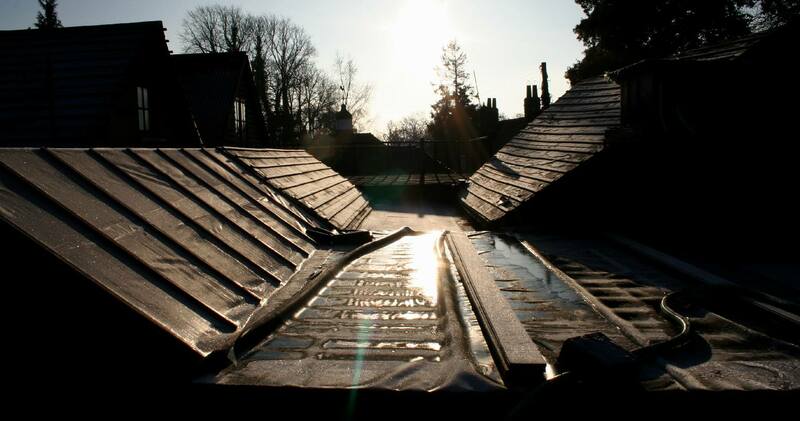 The bank announced that Ricci had sold the entirety of the £17.6m shares he had been handed from past bonus schemes on the day of the budget last month, drawing accusations that the bank was attempting to bury bad news. That sale did not help to burnish the image of Ricci, who despite his portrayal as a brash City figure is neither a deal broker nor a trader but an administrator – more of a chief operating officer than a risk taker. After Diamond and Del Missier quit, Ricci made efforts to stay. He began Project Mango, a scrutiny of the 54 business activities inside the investment bank that led to a pledge to shut down the structured capital markets tax avoidance unit. 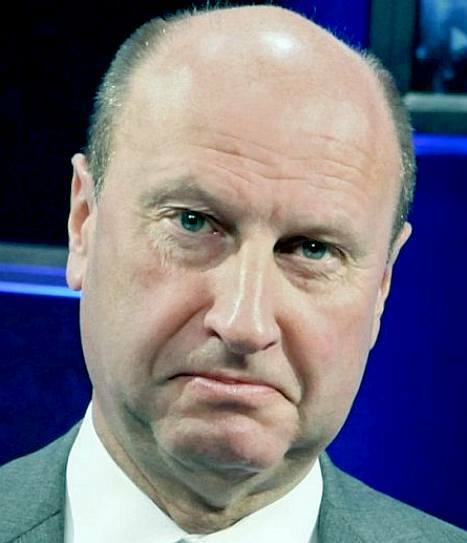 Just days after Jenkins was appointed to the helm of Barclays, at the end of August 2012, Ricci was making speeches alongside the new boss, pledging to lead the clean-up inside the bank – although he was not there in February when Jenkins made his set-piece presentation about how he intended to turn things around. Ricci refuses to tell even close colleagues many details about his background, other than to say he was educated in Nebraska at a Jesuit school and worked at a number of small US banks before joining what was then BZW in 1994. His British wife Susannah is technically the owner of the horse - Fatcatinthehat – a name apparently taken from a newspaper headline. GOOGLE MAPS - The detail is not that great and the situation on the land is significantly changed in that the site has undergone a massive clean up.